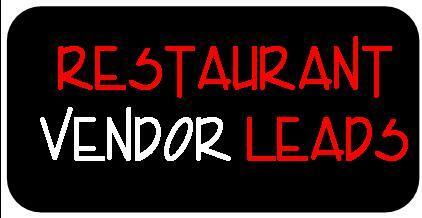 new restaurants opening soon BEFORE your competitor. and see if they would help you beat your competition to the sale! Watch our video and find out what Flhip is all about! Want to join or get more information? Click here to Request Info/Application. Click here to see a Sample Page of Leads.